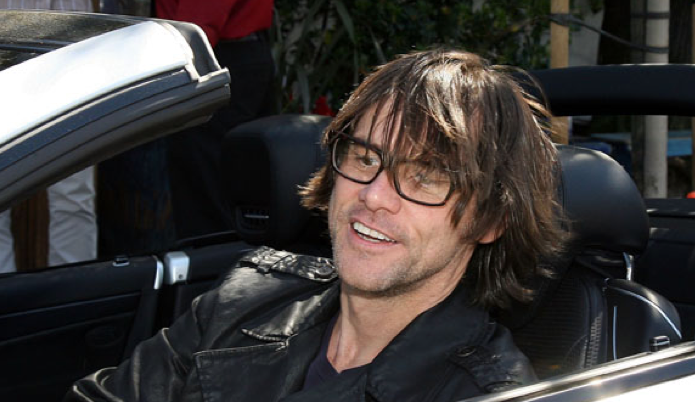 Jim Carrey cruzzin in a Mercedes SL63 AMG. This car can MOVE! over 500hp and a twin clutch gear box. I don’t know if he acautlly “uses” the car or just likes it for the looks. Christina Aguilera Likes Benzes and her assets look wonderful! She claims she is going to be celibate for a year. Isn’t that bad for your body?